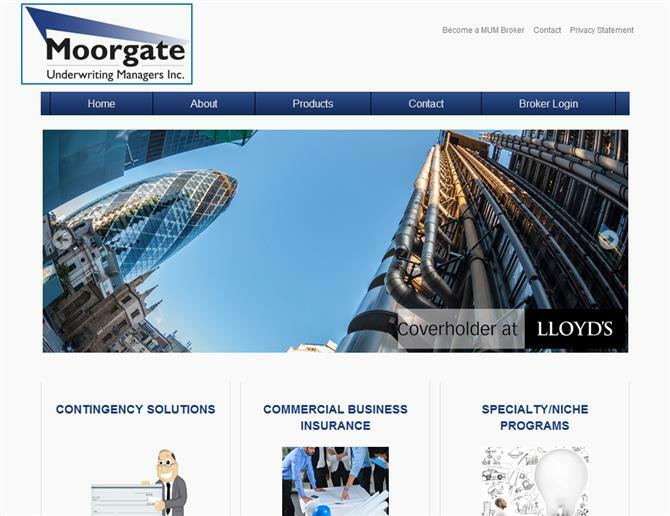 Moorgate was referred to us after having partially completed a website with a different agency. They were looking to transport their existing design away from an undesired CMS framework overhead and include all of their content. We took all of their existing design and content with our plan to integrate it with all the new content they had devised.